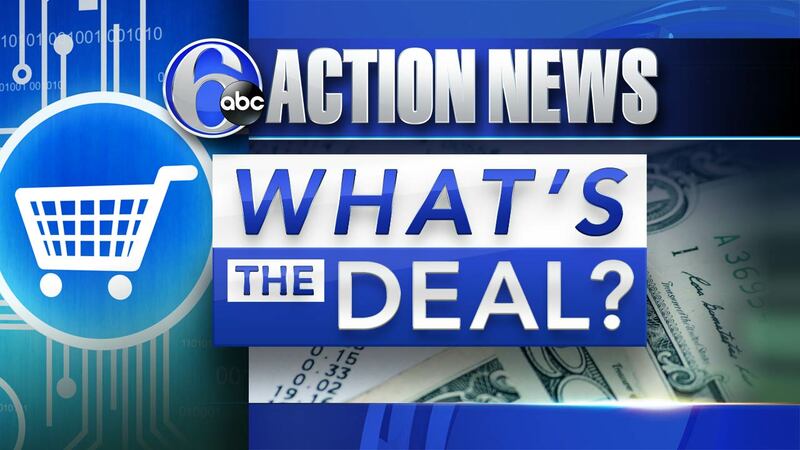 PHILADELPHIA (WPVI) -- The weather in April may be hard to predict, but the month's best sales don't have to be. CNN's Maribel Aber breaks down the best things to buy now, what to wait on, and where to shop to save big. One thing worth shopping for now is spring clothes. Since retailers are about to start selling summer items, there are some big deals out there. Last year, DealNews saw discounts up to 80% at retailers like Gap and Saks Off 5th. And keep an eye out for some tax day freebies too. Last year, Planet Fitness offered a coupon for a free hydromassage for those recovering from tax-induced stress. Mother's Day falls on May 13th this year, but there were big bargains this time last year. Expect to see discounts as high as 90% off at Nordstrom Rack and TechRabbit. Yet, despite all those deals, if you are shopping for a new laptop, you'll be better off waiting to buy it. Later on in the summer, back-to-school promotions can show some real savings. The same goes for mattresses and appliances. Last year, April had one-third of the mattress deals that we saw in May and appliances dropped as low as $300 dollars as refrigerators down to $665 dollars.